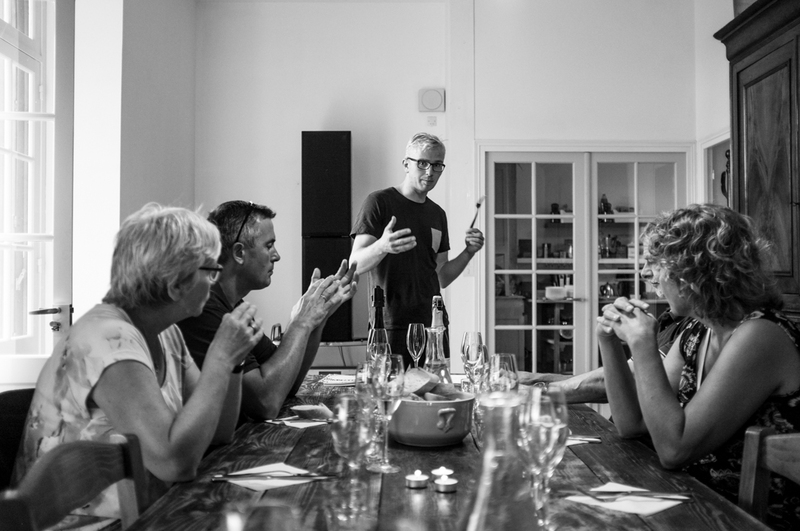 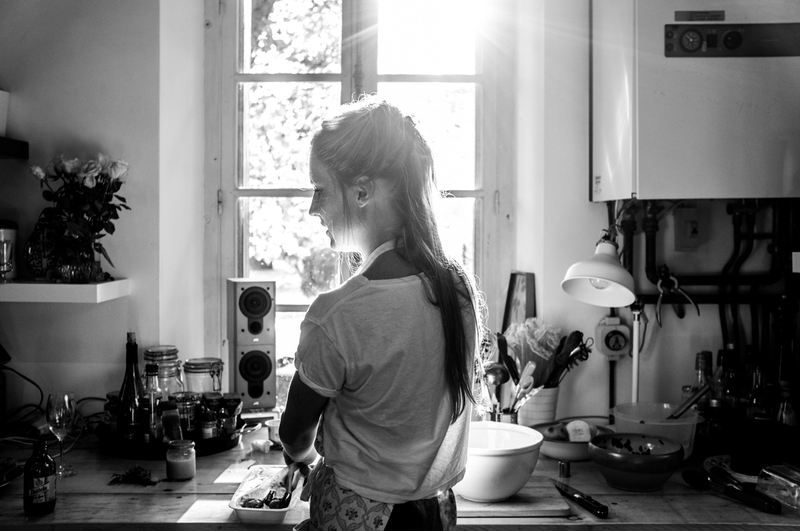 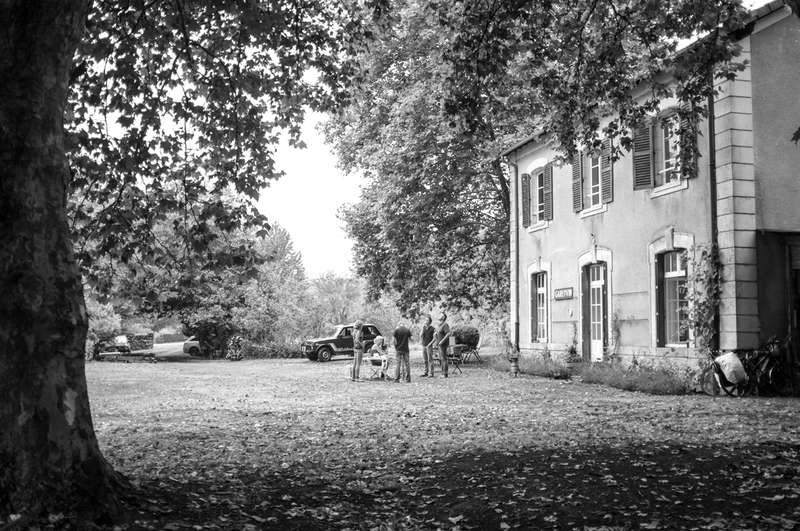 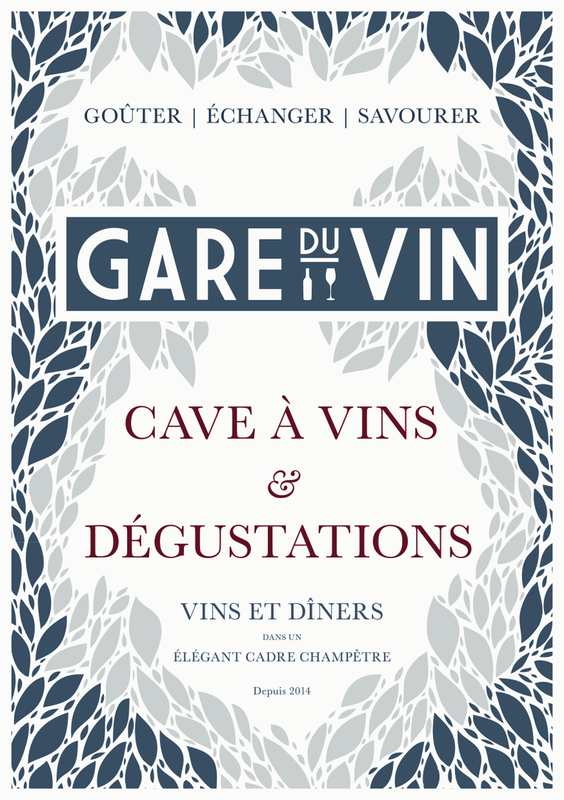 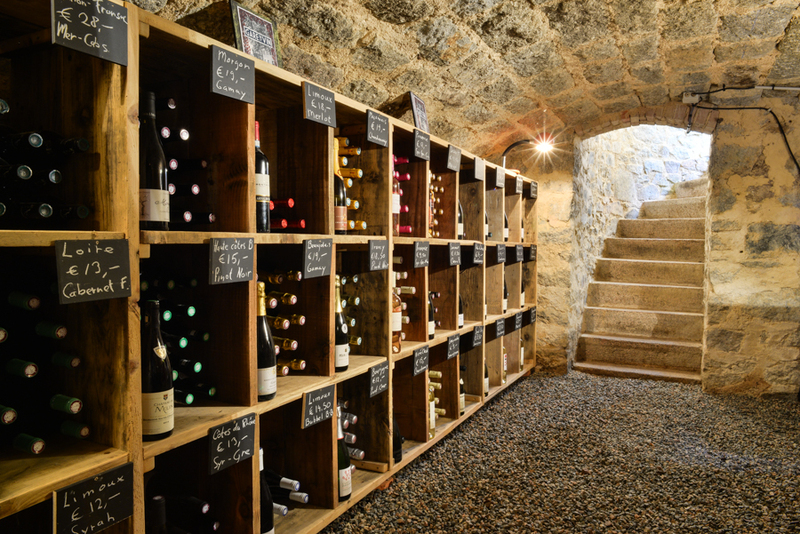 Gare du Vin is an initiative that offers organic wine tasting, combined with a diner. 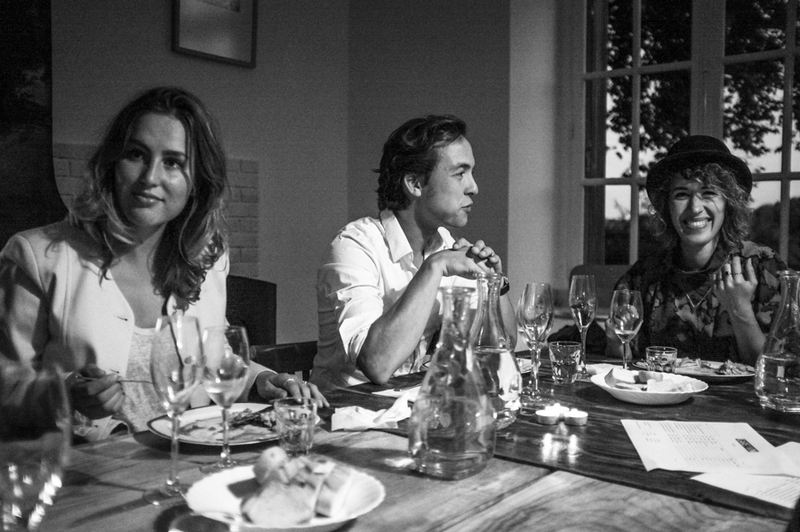 Throughout a variety of different courses a wide selection of wine is being experienced in each course. 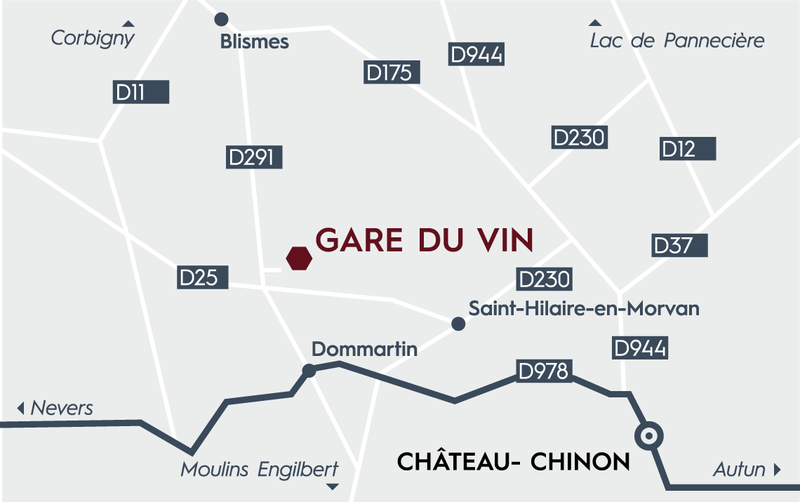 Set in a beautiful old railway station, in the heart the Morvan in France, makes this experience pretty perfect.